Grants available up to 5% of the 1st mortgage total loan amount. FHA, VA, USDA, and conventional programs. Up to 6% seller credit. 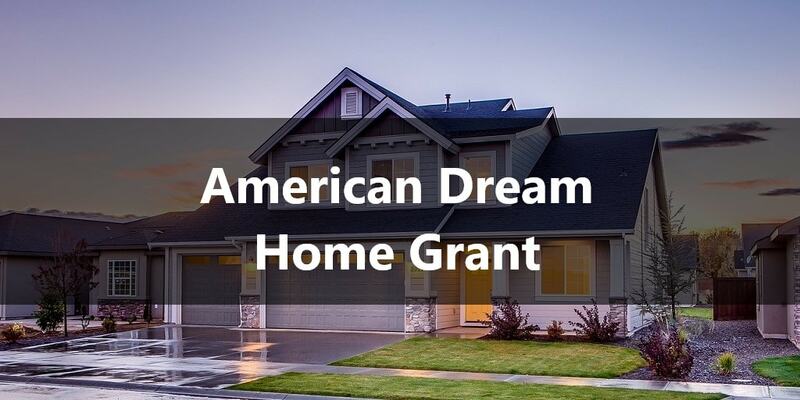 Grant can be used for down payment and/or closing cost. Not required to be a first time home buyer. Income limits based on qualifying income used for transaction; not household income. 30-year fixed term with full amortization.